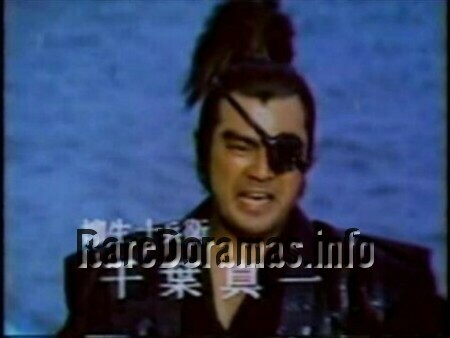 A second season of "Yagyu Abaretabi" series, starring Sonny Chiba. The first one "Yagyu Abaretabi" is here. 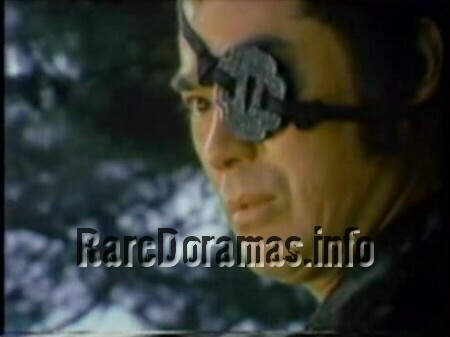 A first season of "Yagyu Abaretabi" series, starring Sonny Chiba. The second one "Yagyu Jubei Abaretabi" is here.